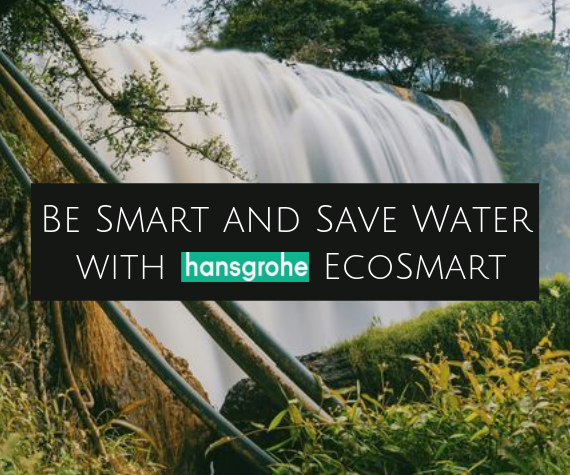 EcoSmart is trending- be smart and save water! UK Bathrooms are committed to sustainability and being as eco-friendly as we can to the planet. We improved our delivery packaging earlier this year to green packing materials that are not harmful to the environment. However, there are still many other efforts we can make into protecting the climate and the environment. Climate protection concern for the everyday individual can begin with showering and bathing, as the function that consumes the most water in our everyday lives. 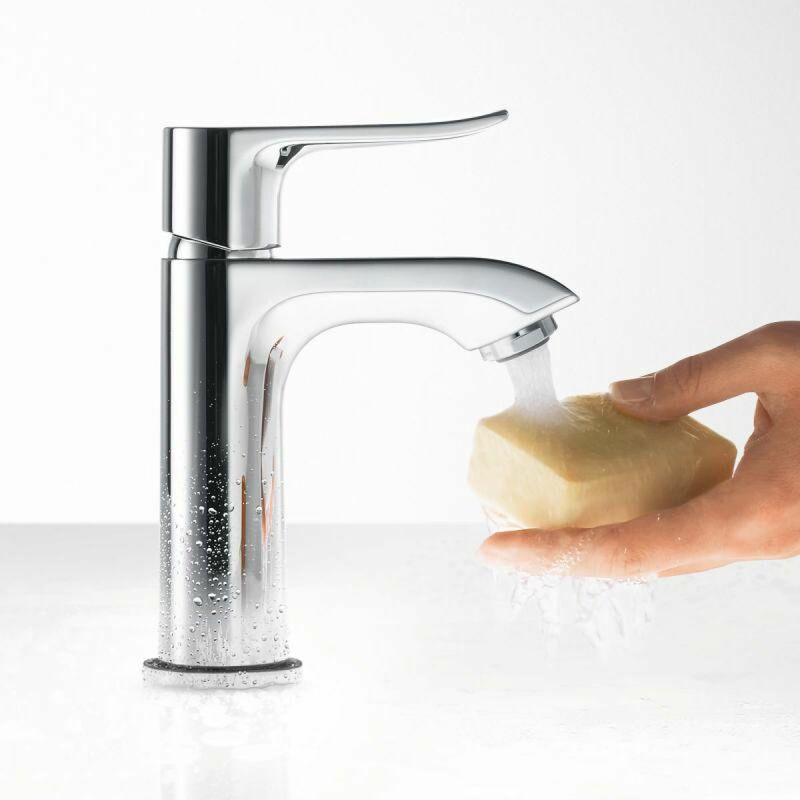 As water experts, Hansgrohe assumes a pioneering role in conserving this precious natural resource. 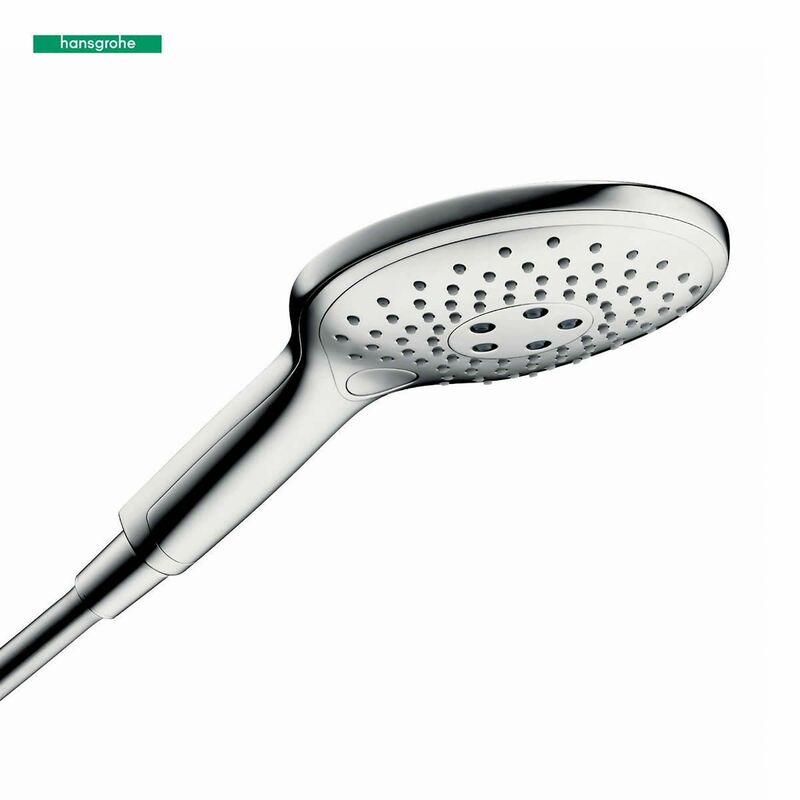 Most of Hansgrohe mixers and showers are fitted with Hansgrohe’s EcoSmart technology. It only requires up to 60% less water than other normal products with no obvious difference thanks to its efficient design. Less hot water consumption means lower energy requirements. Therefore, fewer CO2 emissions and lower costs. 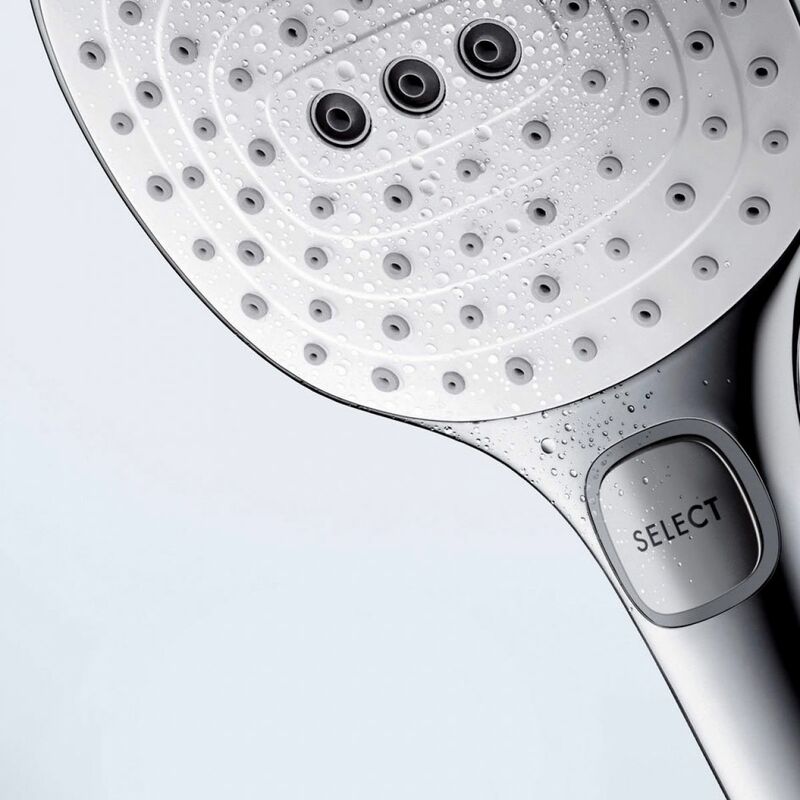 The water pressure in your shower is measured by the “Precision O-Ring”, it reacts flexibly to the water pressure and adjusts water quantity. If the pressure is too high, the ring makes the opening smaller. Vice versa, if it is too low, it expands the opening. These work by adding air and operating with a special flow limiter. 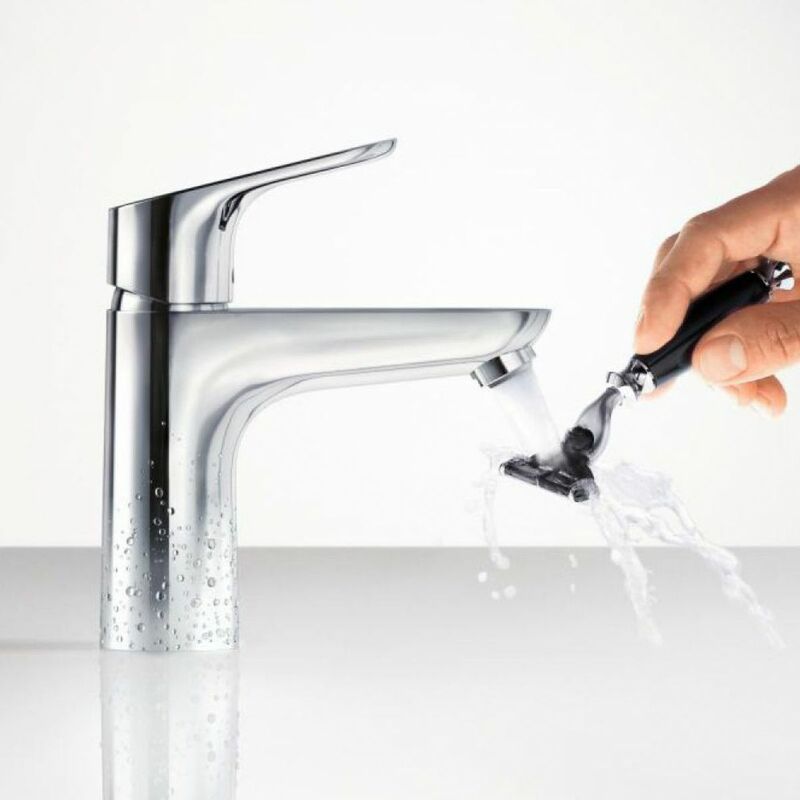 The EcoSmart aerator is integrated into the spout of the basin mixer and enhances the water with air. The outcome is a full, bubbling jet of water. A “precision elastomer” reacts automatically to various water pressure and modifies its shape. It maximises the flow, thus constantly saving precious water. 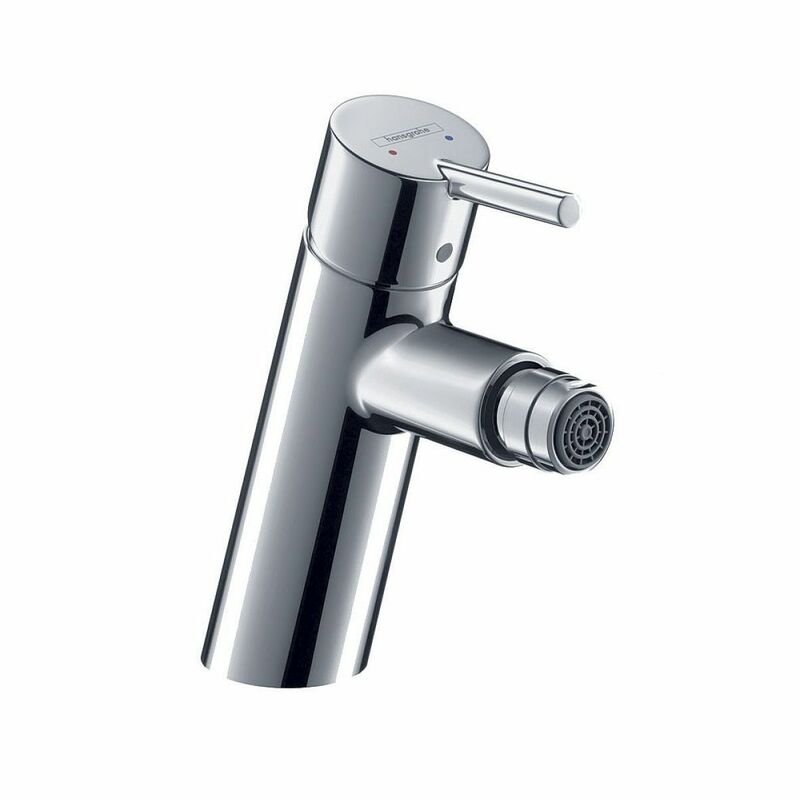 We have more available EcoSmart showers and mixers on our website. Please visit our website for more options.